Andrea Rosso has posted an ArcWeb 2006 “mashup” on his blog. Nothing too crazy here, but it is a good example of how to update your existing v2 ArcWeb apps to work with the new ArcWeb 2006. 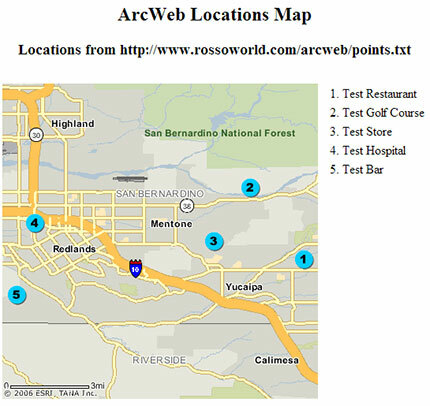 I’ve got to get back to playing with ArcWeb 2006 as its been about a month since I’ve done anything with it. The ArcWeb Explorer still isn’t out, but hopefully it will be soon, but since the ArcGIS Explorer Beta has slipped, we might not be seeing ArcWeb Explorer anytime soon.